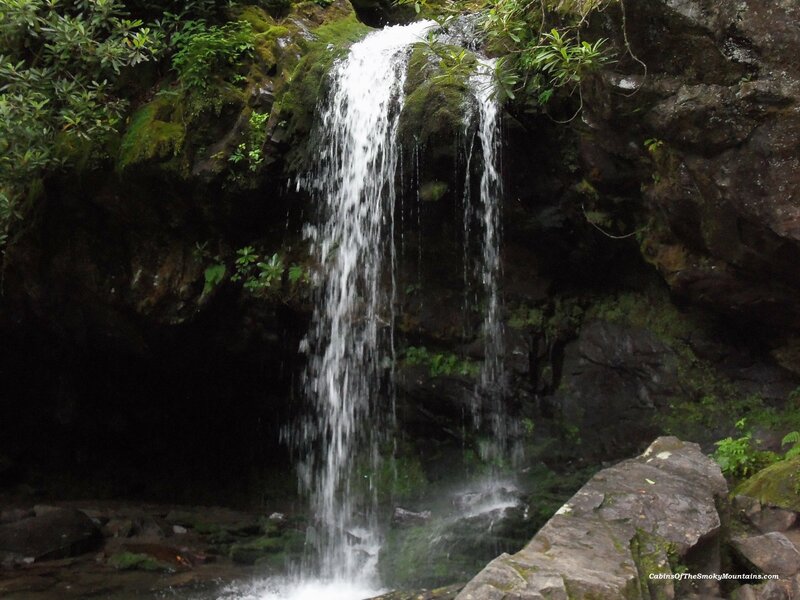 A nice picture of Rainbow Falls in Great Smoky Mountains National Park, during a hike last year. The water falls 80 feet and makes rainbows on sunny days. The hike is moderate to difficult, about 2.6 miles from the trailhead. The trail continues another 4 miles to the summit of Mount Le Conte. Check the Park web site for more details.